Have a monster of an amp stack at home but can't crank it? Pick up one of these attenuators. When choosing your attenuator, you must consider power handling and impedance. Also decide whether a stepped attenuator control with preset increments will be OK for you, or if you’d prefer the finer range of a continually adjustable control. Other potentially useful features may include equalisation controls and impedance switching. 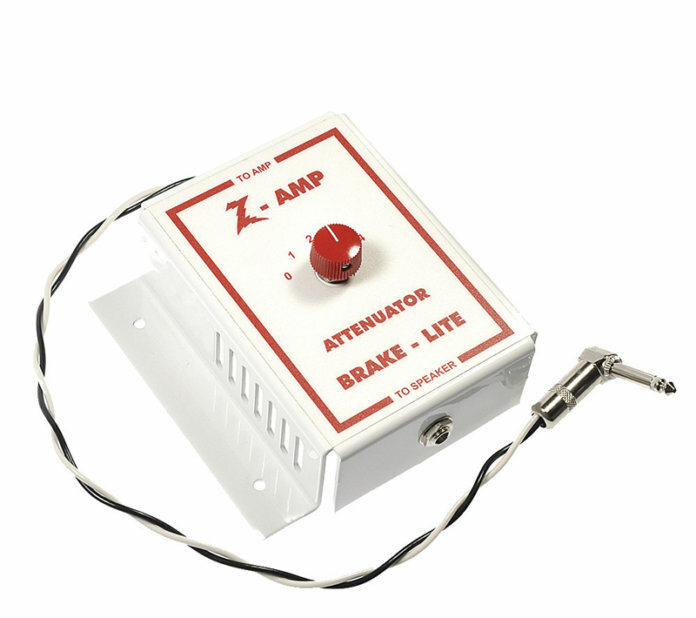 Dummy load switching will safely silence your amp and the direct output can be routed to a power amp for re-amping. US manufacturer Eminence offers two speakers with flux density modulation. The Reignmaker is the British-voiced model and the Maverick is voiced for American tones. 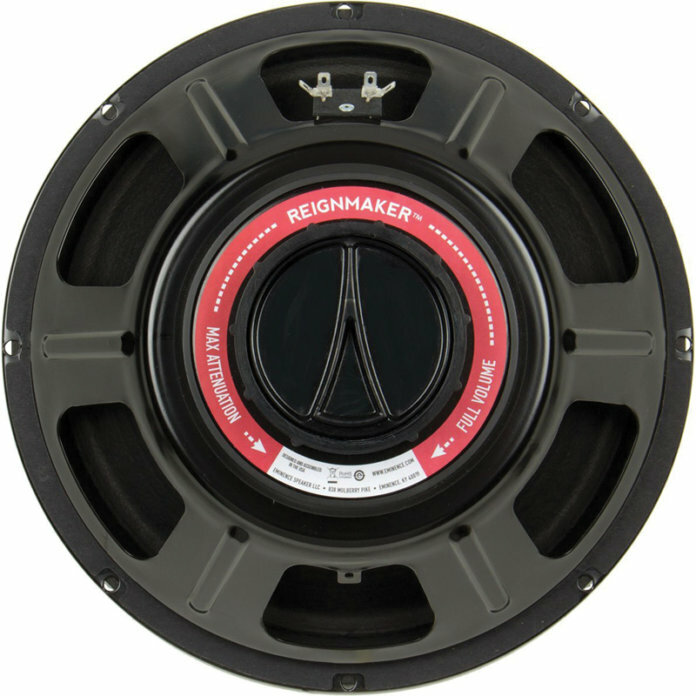 Available in 8- or 16-ohm impedance with 75-watt power handling, you can adjust the attenuation level by turning the rotary control at the back of the speaker itself. Specially designed to mount inside a combo amp, the unit is attached to an inside wall of the cabinet using two fixing screws. There are fixed wires and a jack to plug into the speaker out of the amp and a jack socket where you can plug in your speakers. 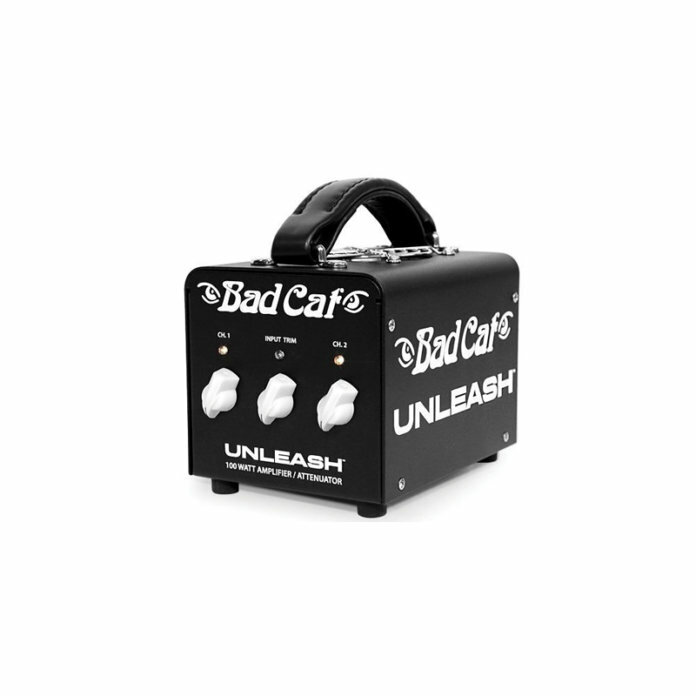 It works with valve amps up to 45 watts and can be used with 4-, 8-, or 16-ohm loads. A standalone version is also available. 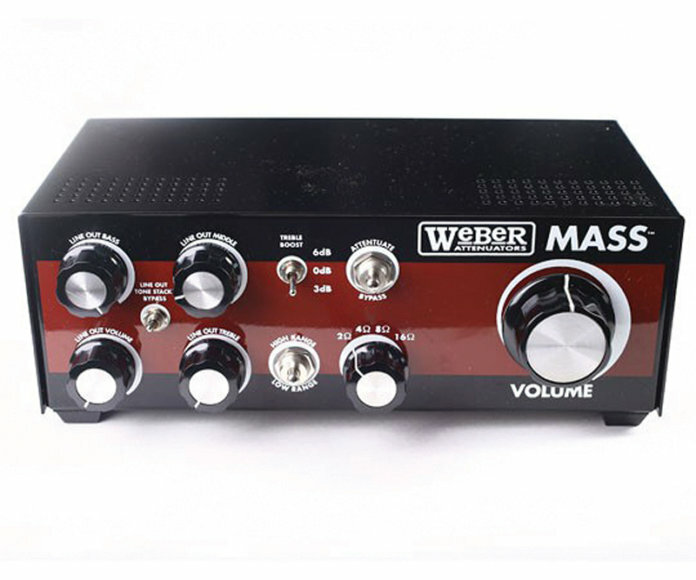 Loaded with a ‘silent speaker’, Weber’s most robust attenuator has a main volume knob and three-position treble compensation switch. 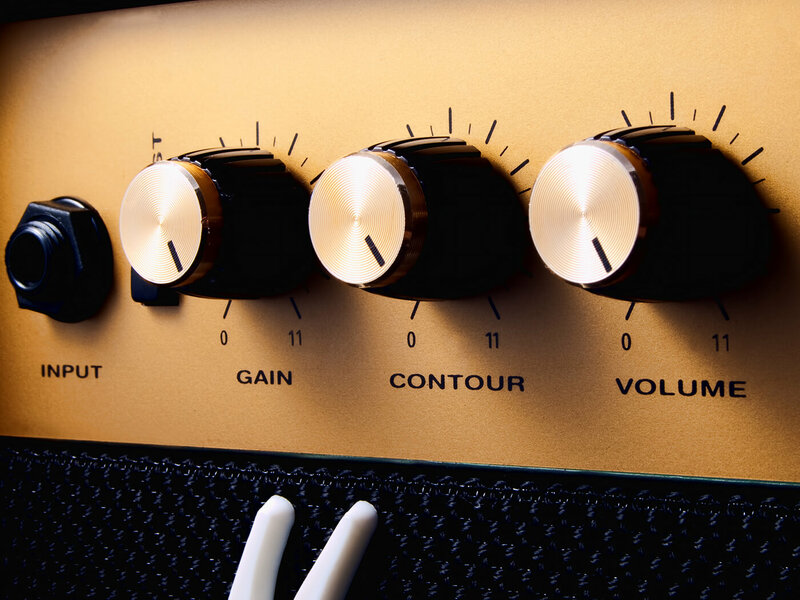 The line out has a bypassable three-band tone stack and separate volume control. Impedance options are 2, 4, 8 and 16 ohms, and the attenuation is continuously adjustable from -3dB to over -70db. It can also be used as a dummy load and there’s an attenuation bypass switch. This is one of those new-fangled active attenuators with a built-in 100-watt Class D solid state amp. It’s small and light enough to throw in a pedal bag, two switchable level presets, direct out and an effects loop. This little beauty will make loud amps quieter and low-powered amps much louder. Not exactly sure what an attenuator actually does? Check out our guide to learn more.